Awesome Opportunity!! 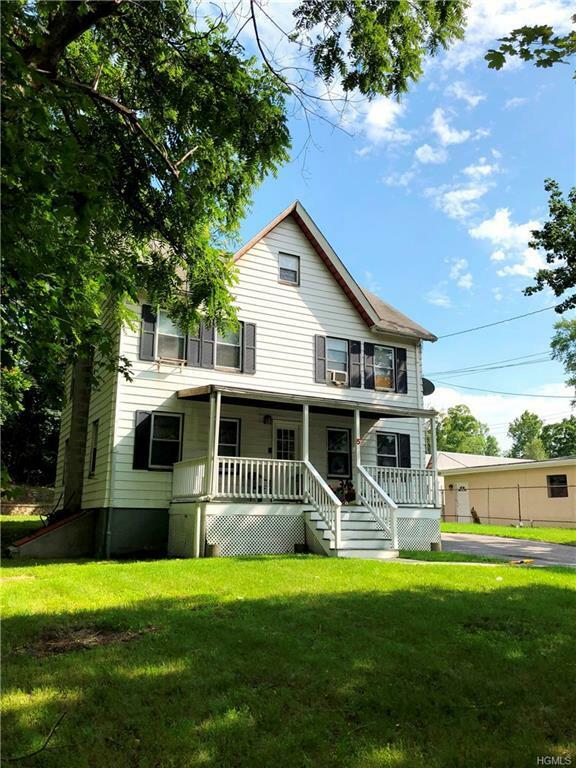 If you are tired of paying rent and looking for an affordable home, this 2-family colonial is an outstanding find not to be missed. Expand into the walk-up attic to create a master bedroom suite with a bath for the owner's unit. Finish the basement to increase income from the rental unit. 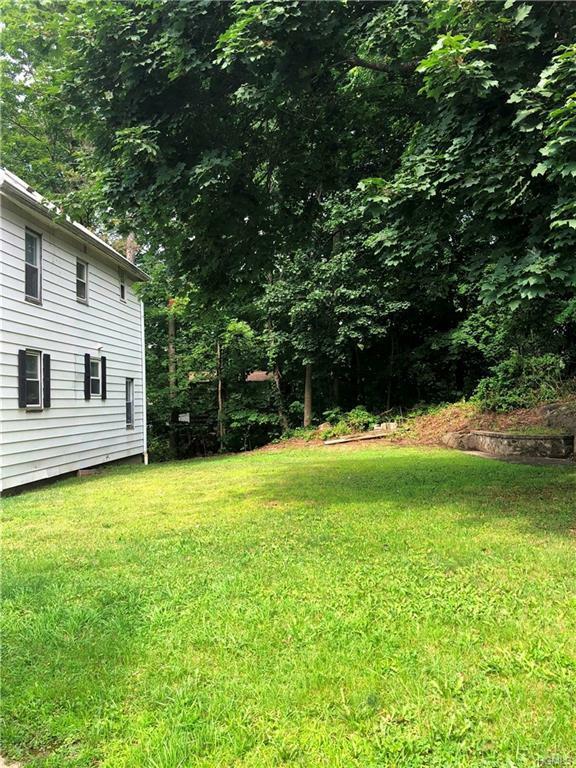 Possibilities are endless Inviting front porch, level backyard with mature trees and a private setting are just some highlights of this great home. 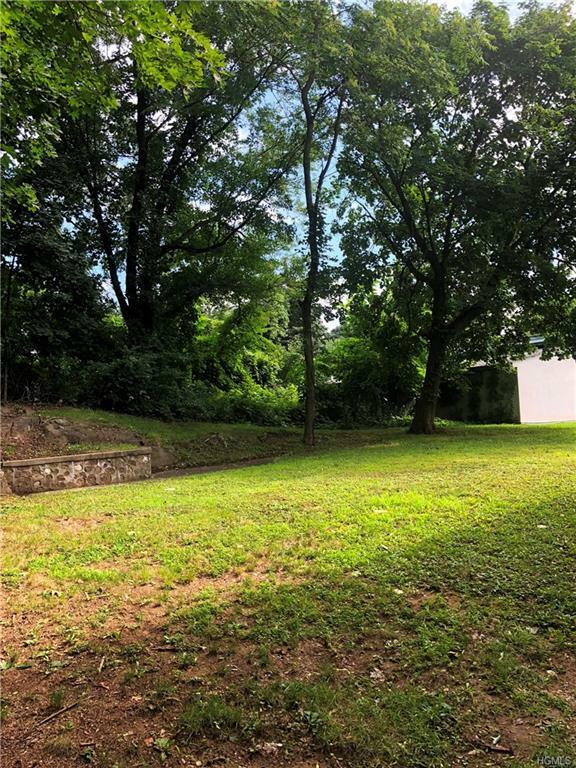 Perfect location: minutes to Route 9, Cortlandt train station, local restaurants, Hudson River waterfront and short walk to Premier Athletic Club. Listing courtesy of Igor Krasnoperov of Keller Williams Ny Realty.